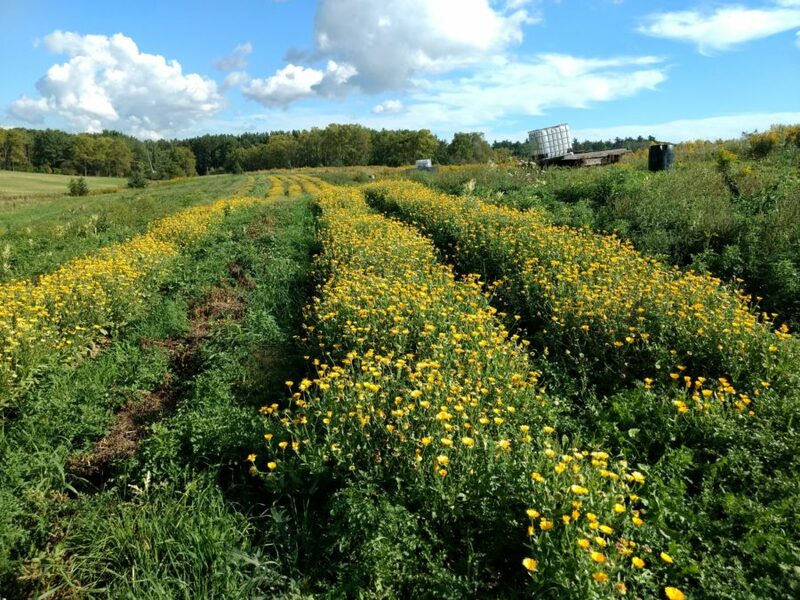 Looking for a unique, short term hands-on experience with small scale organic farming? 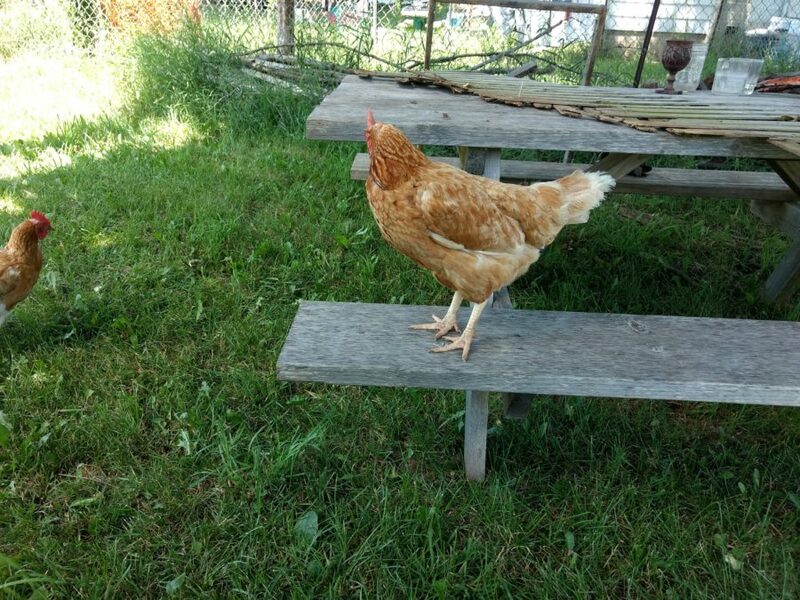 Our Farmstay guests experience a little taste of life on our Farmstead while visiting the picturesque County of Brant. Our overnight stay options include our original Farmhouse, our new off grid Farmstay Suites, and camping on our safe, beautiful grounds. 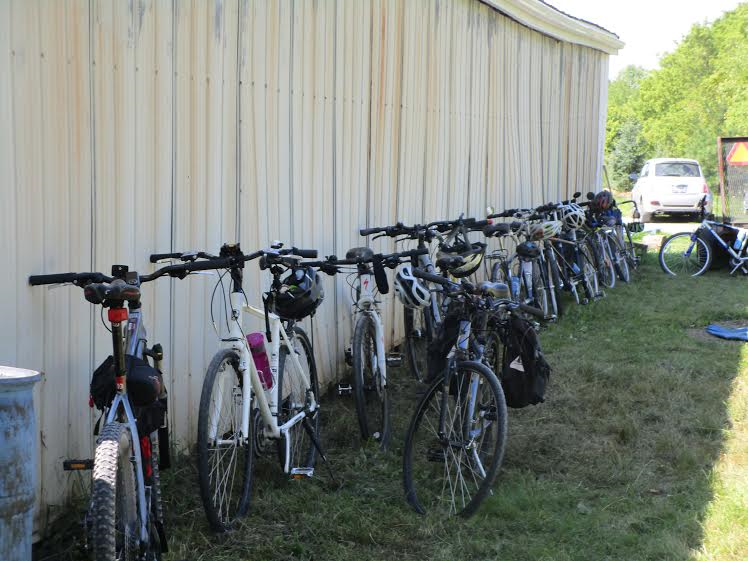 We are situated on the Trans Canada Rail Trail, and close to the Grand River. When you are not busy on the farm you can hike, cycle and paddle with ease. 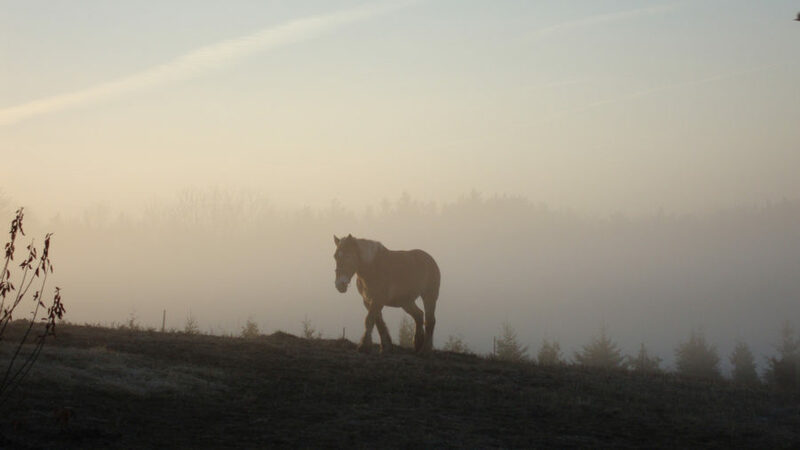 Immerse yourself in the adventures available in the County of Brant. 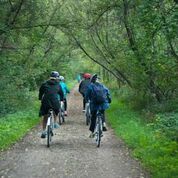 Cycle along the TransCanada Trail, passing fields, farms and forest, with stops along the way to indulge the nature lover, inspire the artist, and feed the foodie! At the end of the day’s ride, you can treat yourself to a pint at one of the area’s first microbreweries. 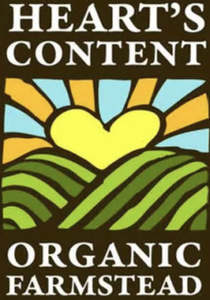 At Hearts Content Organic Farm you will receive a taste of our farm experience, and enjoy a comfortable, tranquil overnight stay in our original farmhouse, or one of our new off grid Suites. 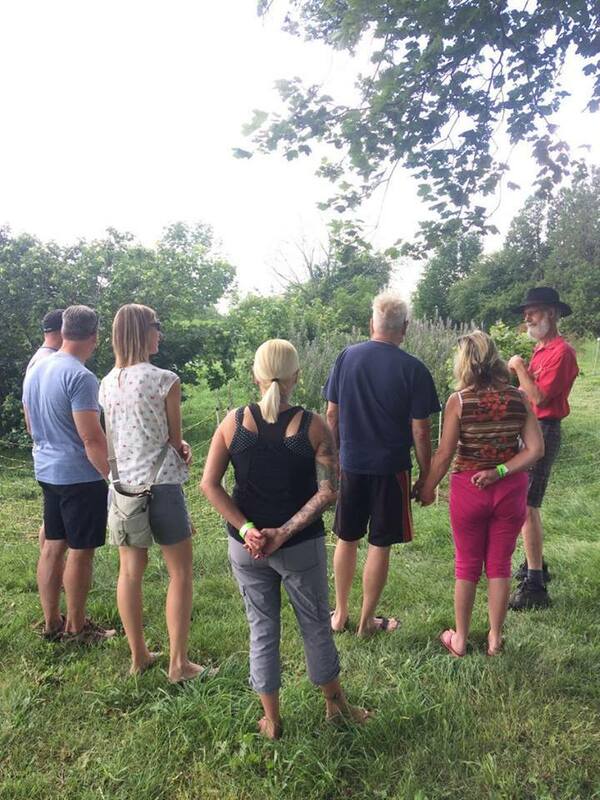 The second day you will continue down the Trail with a stop at the Mohawk Chapel to discuss the historical connections to the local First Nations Community. Once you reach the Grand River, launch in a canoe to experience an adventure along the Grand River. Make memories while being active. Learn first hand about organic farming, sustainable living and our local community. Read more about our diverse interests and activities on the Farm here. Ask us about our guided medicinal and edible plant walks.